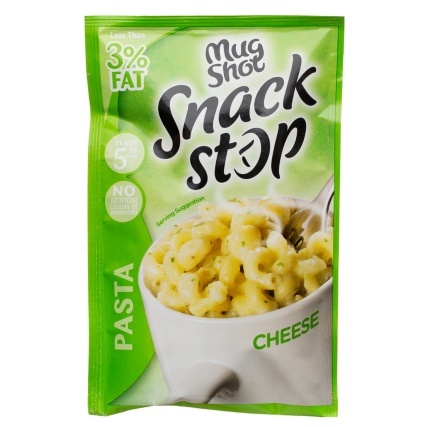 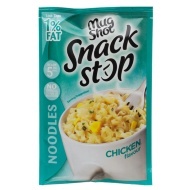 Mug Shot Snack Stop Cheese Pasta. 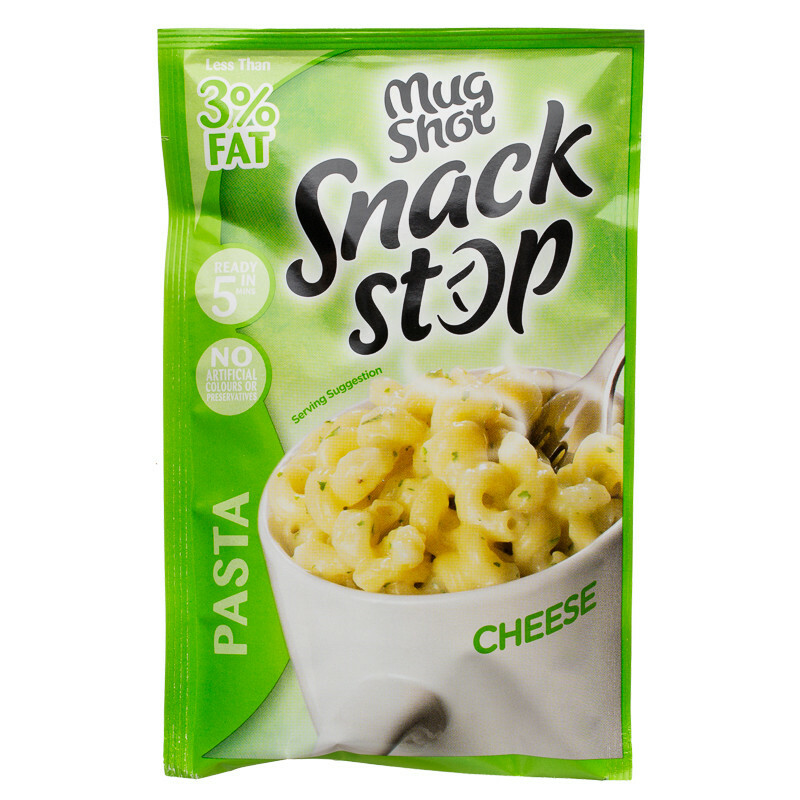 Pasta spirals in a cheese sauce. 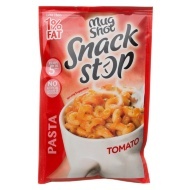 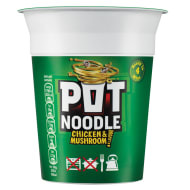 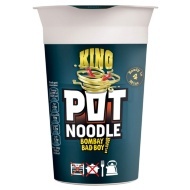 The pasta snack you make in a mug!